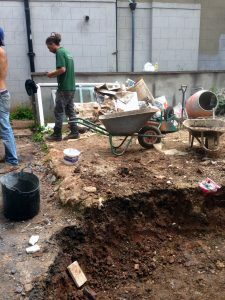 The old fence had been replaced and bodged back together 3 or 4 times over the years, bolted into concrete that had been at the property for over 70 years. 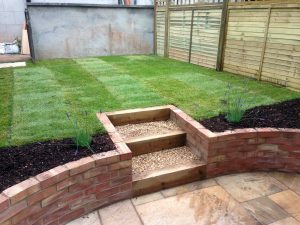 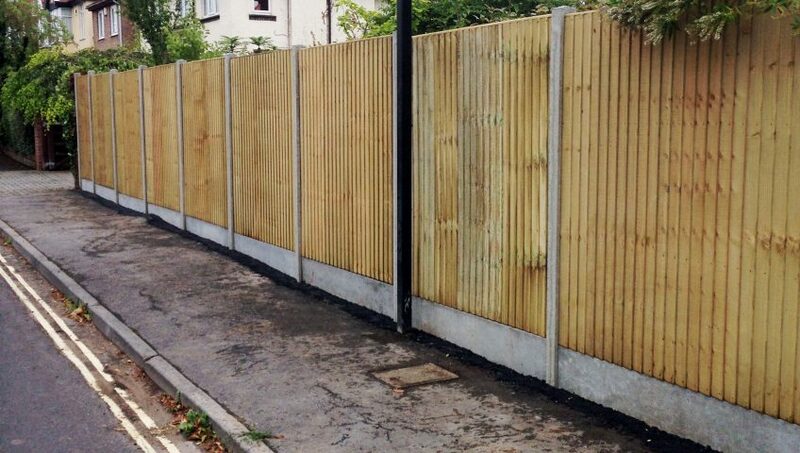 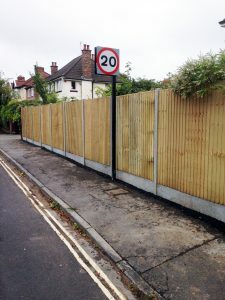 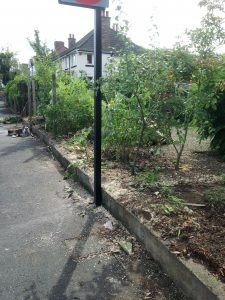 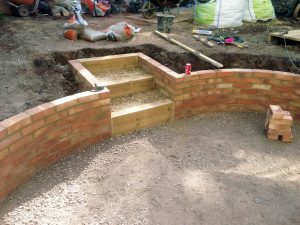 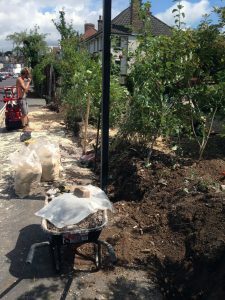 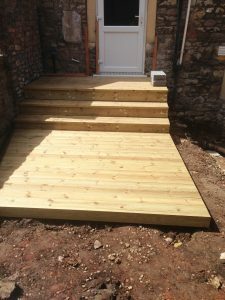 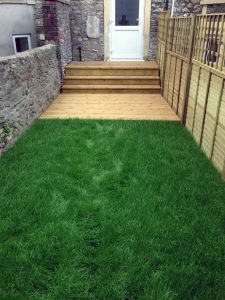 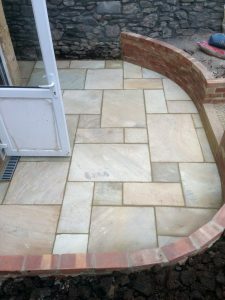 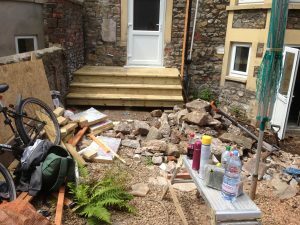 After the removal of the concrete and several stumps new post holes were dug to the appropriate depth and concrete posts, gravel boards, and high end panels were installed meaning the client had no need to replace the fence for decades to come. 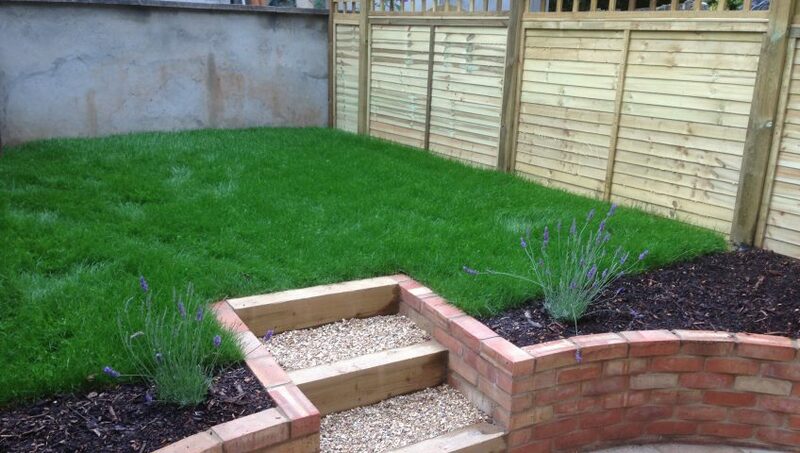 Gates, trellis and suitable locks were installed around the perimeter to ensure the garden was safe and secure.